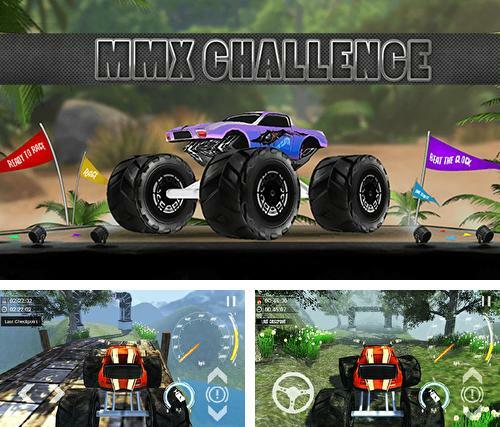 MMX challenge 2018 - drive a powerful car having big wheels across forests, deserts, mountain paths and other locations. 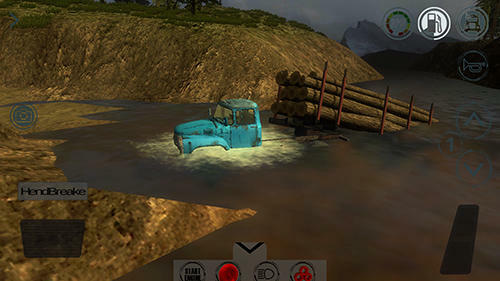 Overcome numerous obstacles. 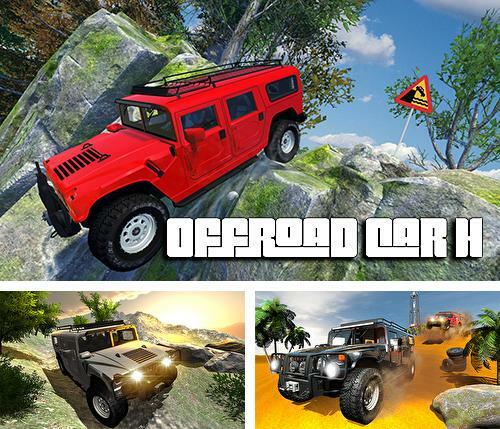 Offroad car H - get into an American offroader. 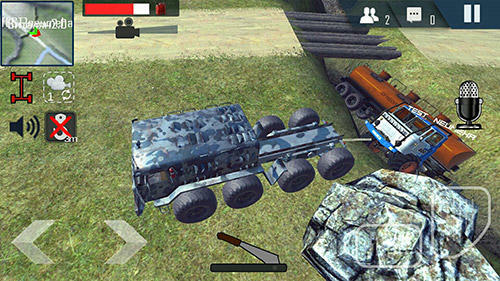 Step on the gas and drive a heavy car along hard and dangerous tracks. 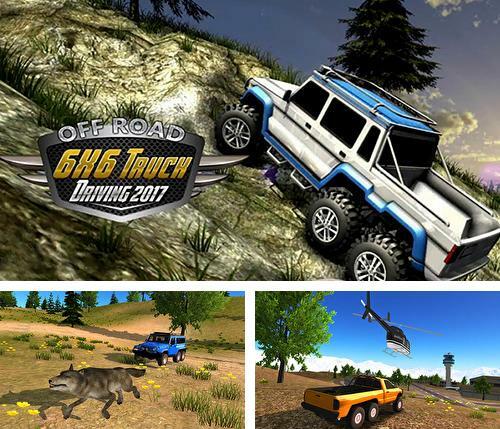 6x6 offroad truck driving simulator - get into a powerful 6x6 car. 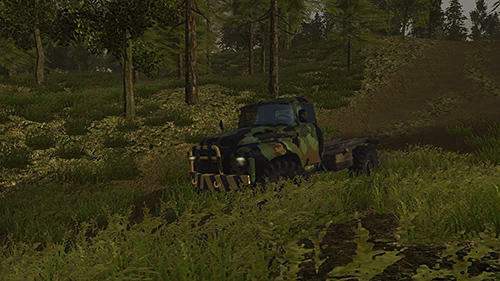 Carry cargoes across rough terrain and complete other missions. 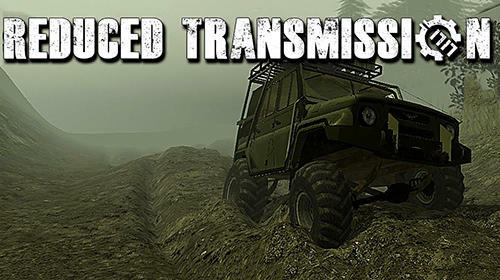 4x4 dirt off-road parking: Forest trials simulator - drive a powerful car across rough terrain. 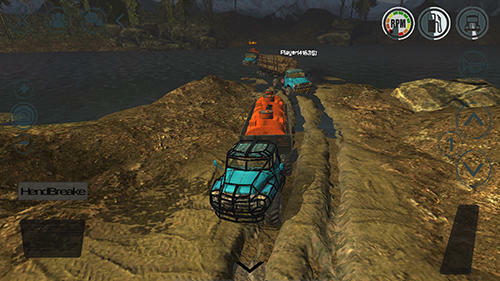 Overcome various obstacles on the way to the track finish. 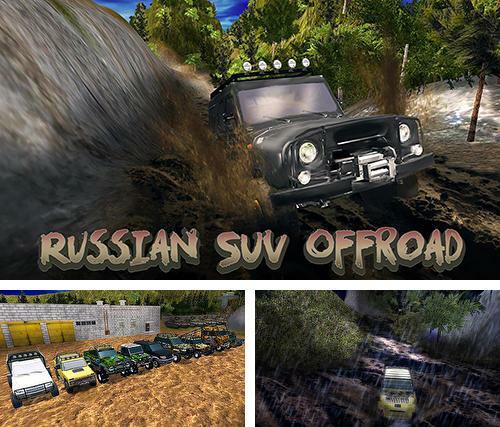 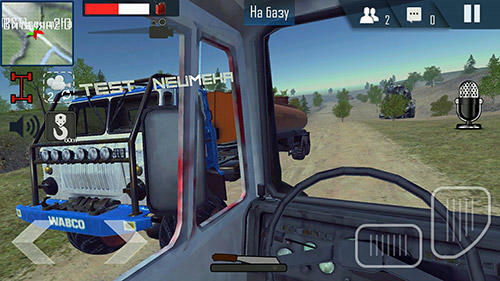 Russian SUV offroad simulator - overcome offroad with the help of a powerful offroader. 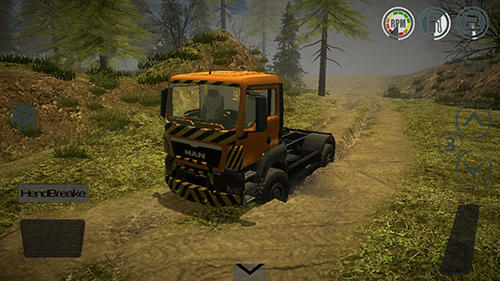 Perform challenging and exciting tasks. 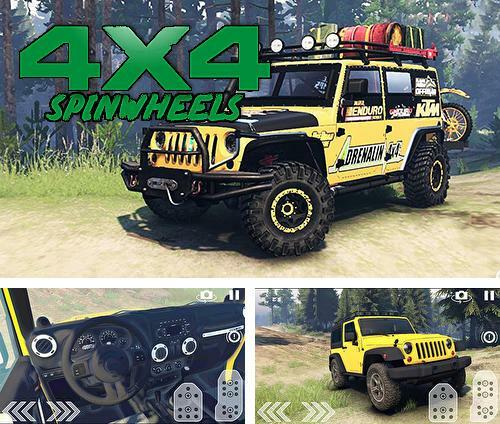 Spinwheels: 4x4 extreme mountain climb - drive a powerful offroader across rough terrain. 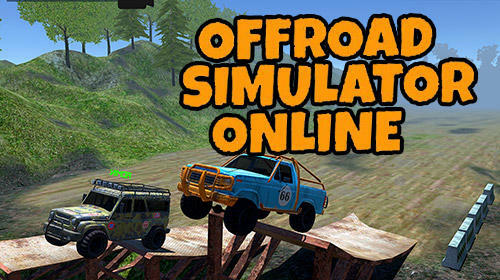 Get to the finish and don't crash your car. 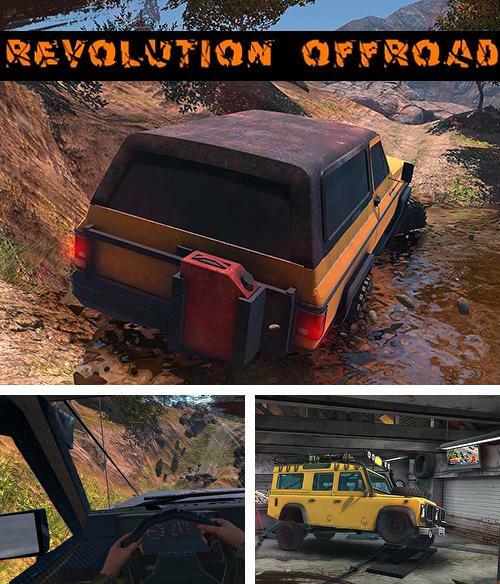 Revolution offroad - sit into a driver's chair of an offroader. 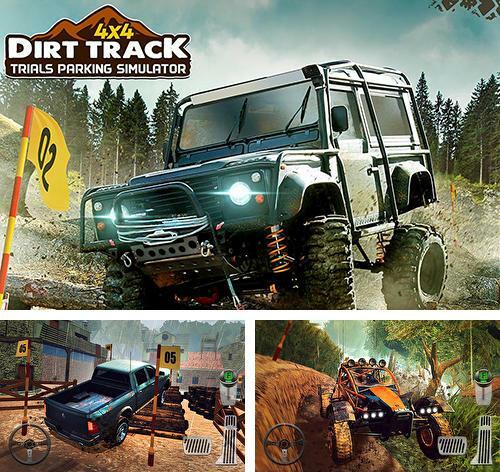 Drive a powerful car forward across rough terrain. 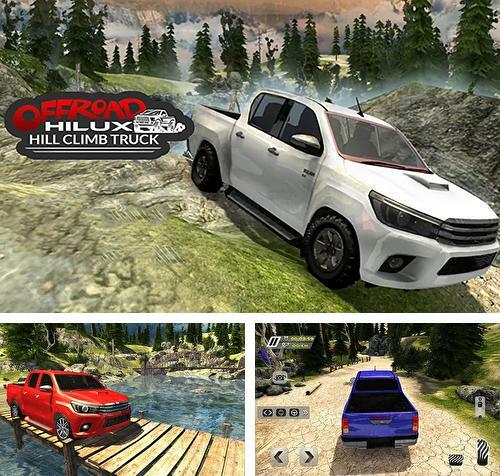 Hilux offroad hill climb truck - get into a driver's chair of a four wheeled pickup truck and drive across country roads competing with your rivals. 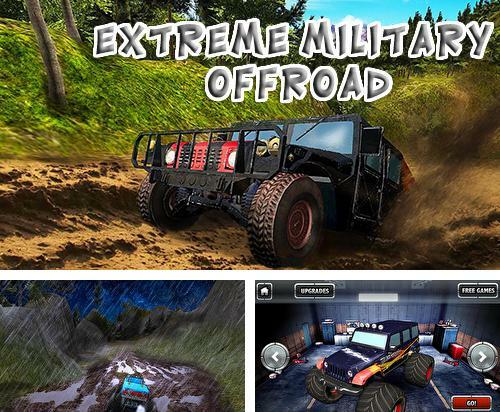 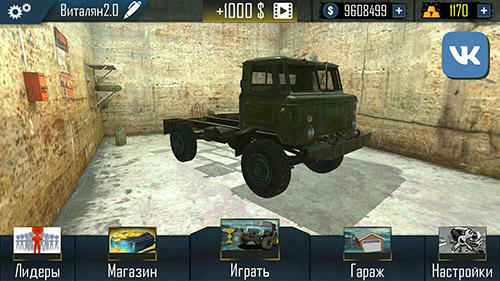 Extreme military offroad - drive a powerful truck or jeep under offroad conditions. 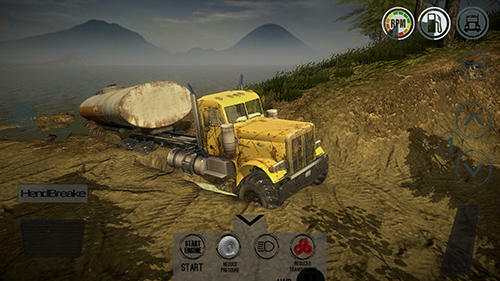 Overcome various obstacles on the way to the finish. 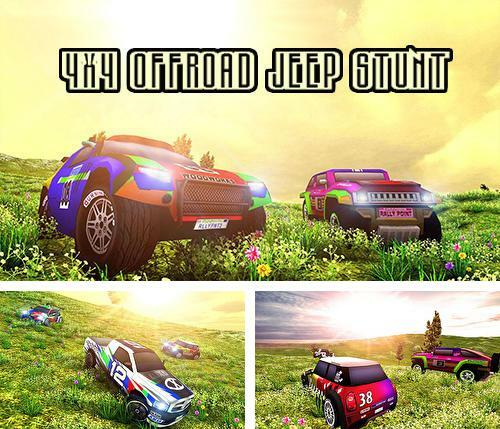 4x4 offroad jeep stunt - get into a powerful offroad jeep. 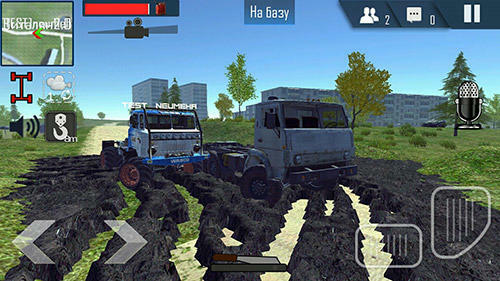 Drive along the city streets, across desert, fields and other locations. 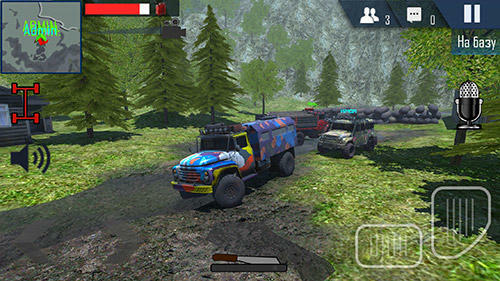 Try to get to the finish.